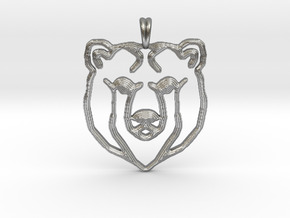 $28.61 by SYMBOLICA JEWELRY | Symbol Heritage Formed Into 3D Jewelry. 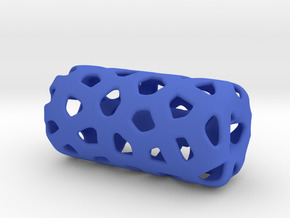 HOLLOW VORONOI Bead For jewelry Making. 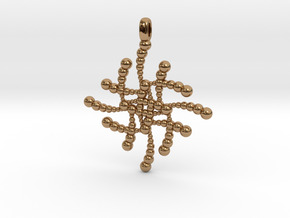 $10.50 by SYMBOLICA JEWELRY | Symbol Heritage Formed Into 3D Jewelry. 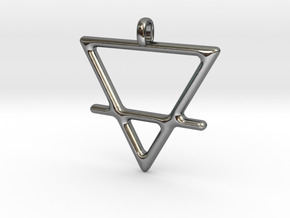 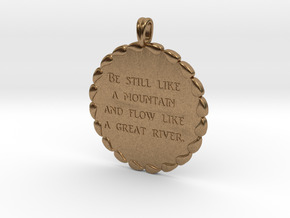 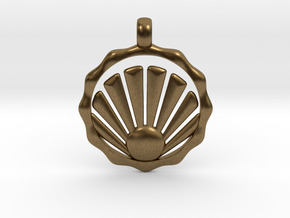 $15.00 by SYMBOLICA JEWELRY | Symbol Heritage Formed Into 3D Jewelry. $909.54 by SYMBOLICA JEWELRY | Symbol Heritage Formed Into 3D Jewelry. 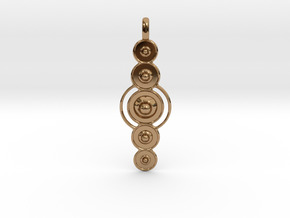 $965.58 by SYMBOLICA JEWELRY | Symbol Heritage Formed Into 3D Jewelry. 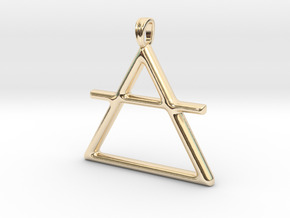 $30.42 by SYMBOLICA JEWELRY | Symbol Heritage Formed Into 3D Jewelry. 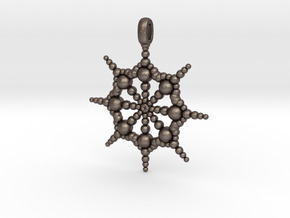 SUBATOMICAL Spheres Designer Jewelry Pendant. 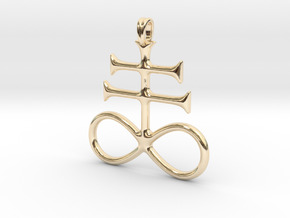 $43.93 by SYMBOLICA JEWELRY | Symbol Heritage Formed Into 3D Jewelry. 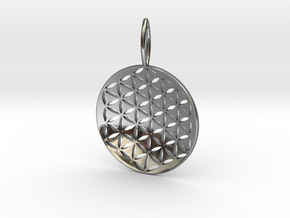 $47.36 by SYMBOLICA JEWELRY | Symbol Heritage Formed Into 3D Jewelry. 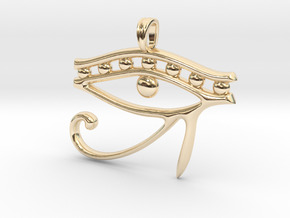 $478.97 by SYMBOLICA JEWELRY | Symbol Heritage Formed Into 3D Jewelry. 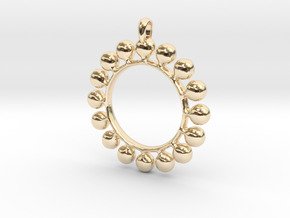 $887.57 by SYMBOLICA JEWELRY | Symbol Heritage Formed Into 3D Jewelry. 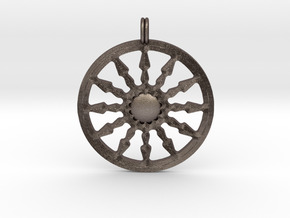 $23.48 by SYMBOLICA JEWELRY | Symbol Heritage Formed Into 3D Jewelry. 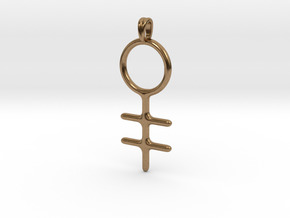 $29.11 by SYMBOLICA JEWELRY | Symbol Heritage Formed Into 3D Jewelry. $25.00 by SYMBOLICA JEWELRY | Symbol Heritage Formed Into 3D Jewelry. 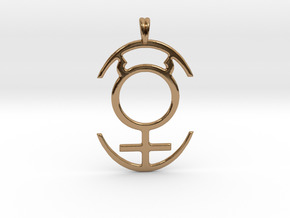 STAR OF VENUS Jewelry Symbol Pendant. 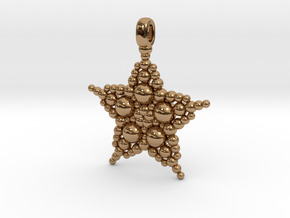 $419.61 by SYMBOLICA JEWELRY | Symbol Heritage Formed Into 3D Jewelry. 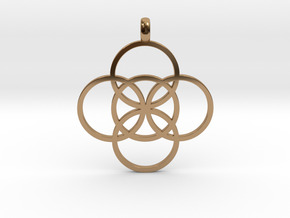 $497.24 by SYMBOLICA JEWELRY | Symbol Heritage Formed Into 3D Jewelry. 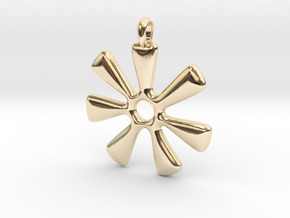 $52.03 by SYMBOLICA JEWELRY | Symbol Heritage Formed Into 3D Jewelry. 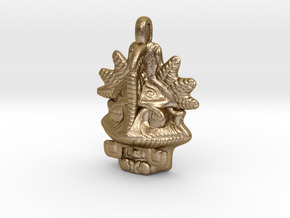 $11.56 by SYMBOLICA JEWELRY | Symbol Heritage Formed Into 3D Jewelry. 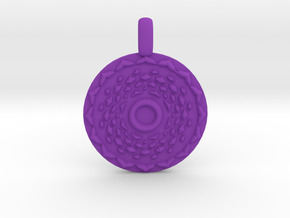 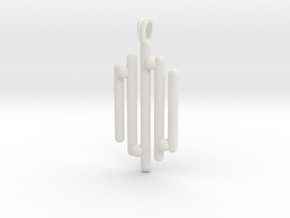 $30.00 by SYMBOLICA JEWELRY | Symbol Heritage Formed Into 3D Jewelry. 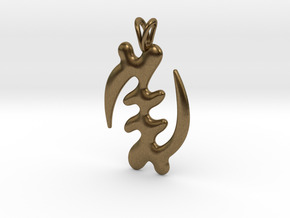 $40.96 by SYMBOLICA JEWELRY | Symbol Heritage Formed Into 3D Jewelry. $54.67 by SYMBOLICA JEWELRY | Symbol Heritage Formed Into 3D Jewelry. 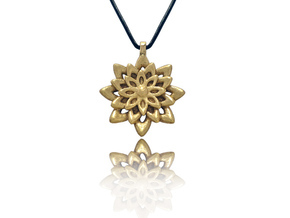 $24.32 by SYMBOLICA JEWELRY | Symbol Heritage Formed Into 3D Jewelry. 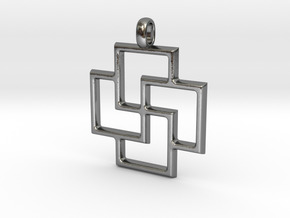 $68.28 by SYMBOLICA JEWELRY | Symbol Heritage Formed Into 3D Jewelry. 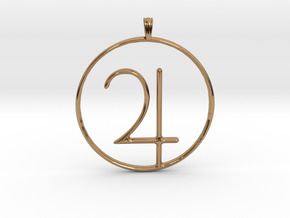 $22.50 by SYMBOLICA JEWELRY | Symbol Heritage Formed Into 3D Jewelry. 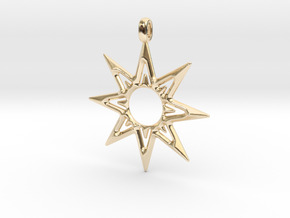 $806.07 by SYMBOLICA JEWELRY | Symbol Heritage Formed Into 3D Jewelry. 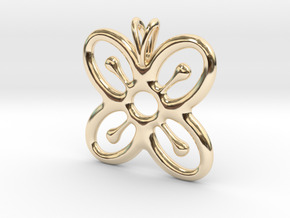 $899.28 by SYMBOLICA JEWELRY | Symbol Heritage Formed Into 3D Jewelry. 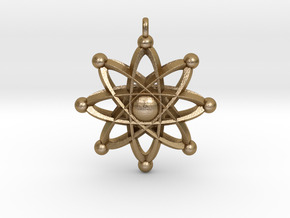 $37.25 by SYMBOLICA JEWELRY | Symbol Heritage Formed Into 3D Jewelry. 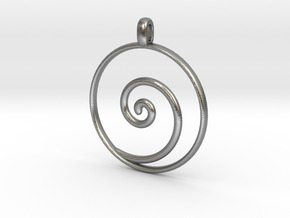 $30.02 by SYMBOLICA JEWELRY | Symbol Heritage Formed Into 3D Jewelry. 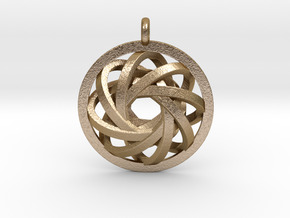 $66.45 by SYMBOLICA JEWELRY | Symbol Heritage Formed Into 3D Jewelry. 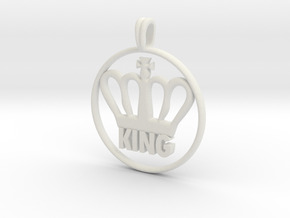 $29.34 by SYMBOLICA JEWELRY | Symbol Heritage Formed Into 3D Jewelry. 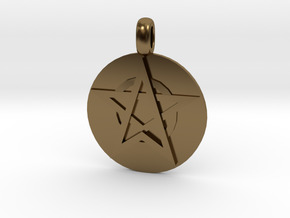 $44.61 by SYMBOLICA JEWELRY | Symbol Heritage Formed Into 3D Jewelry. 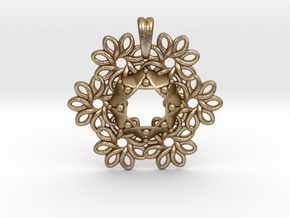 $43.91 by SYMBOLICA JEWELRY | Symbol Heritage Formed Into 3D Jewelry. 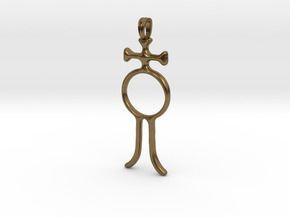 $446.54 by SYMBOLICA JEWELRY | Symbol Heritage Formed Into 3D Jewelry. 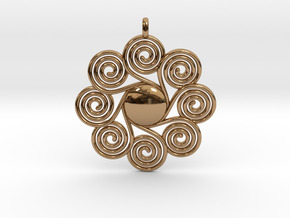 $77.08 by SYMBOLICA JEWELRY | Symbol Heritage Formed Into 3D Jewelry. 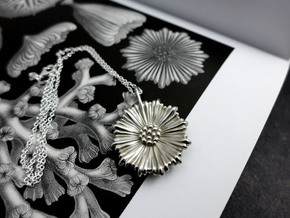 Art Is Not What You See | Jewelry Quote Necklace. No Matter How You Feel | Jewelry Quote Necklace. Because Of Your Smile | Jewelry Quote Necklace.